Welcome to Venngage! 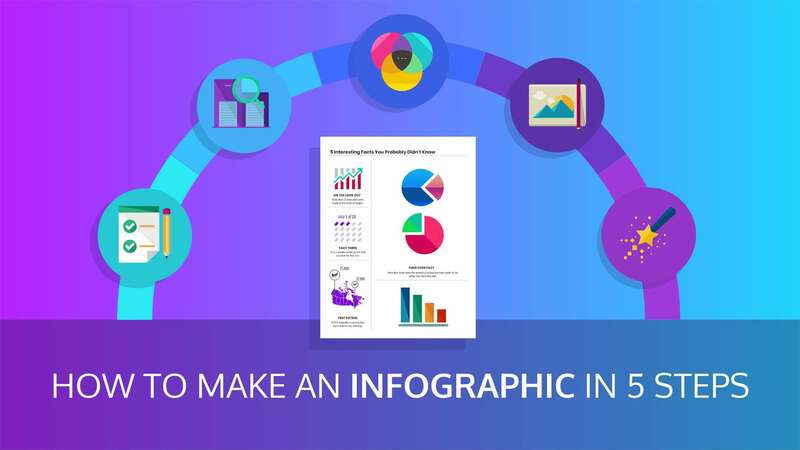 This guide will help you as you begin creating infographics for the very first time with Venngage. First, we encourage you to watch the video below to get a better idea of the basics of the tool. For those who are looking for more advanced tutorials, the following tips are available on our YouTube channels. You can also choose to read the guides instead of watching them if that is what you prefer. 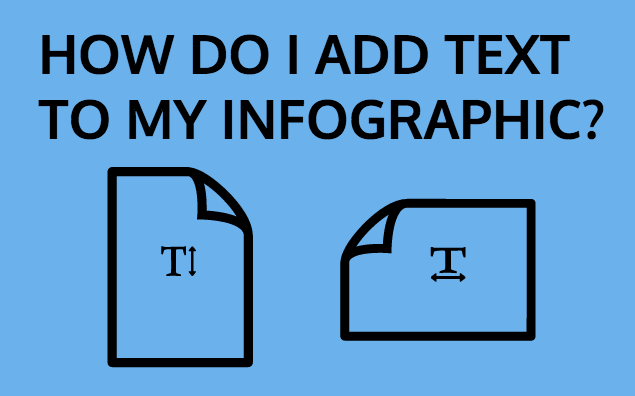 How do I Add Text to my Infographic? Before you can become a master at creating infographics, you need to know the basics like adding and editing text. 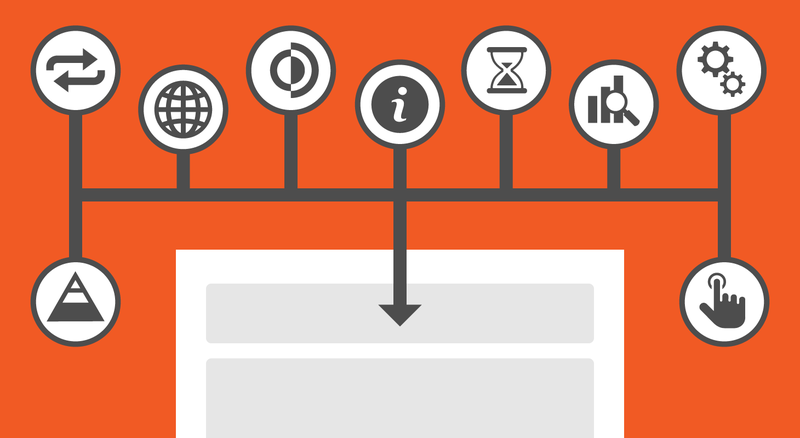 How do I Add Icons to my Infographic? 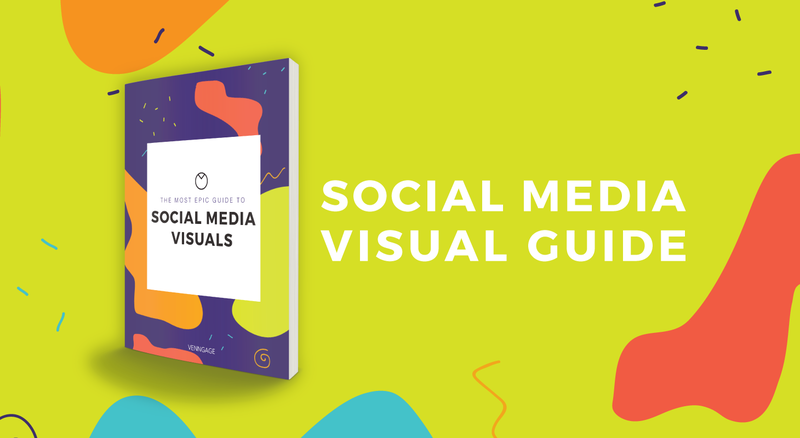 You can’t have an infographic without the visuals. 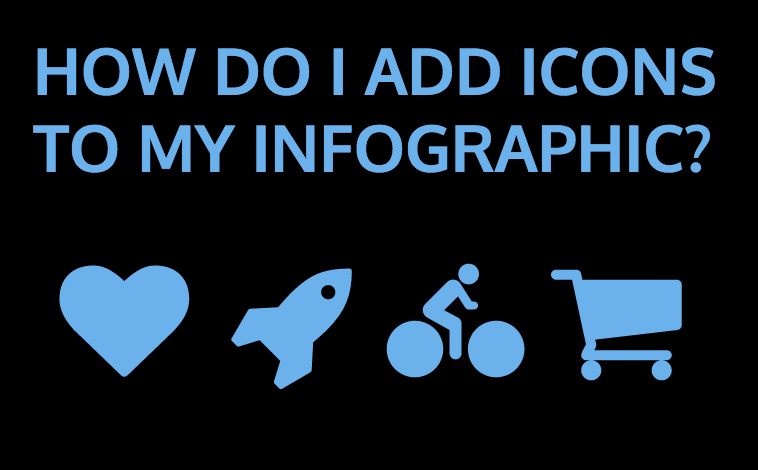 Figure out how to add and edit icons to make your infographic as beautiful as can be! How do I Edit the Background? 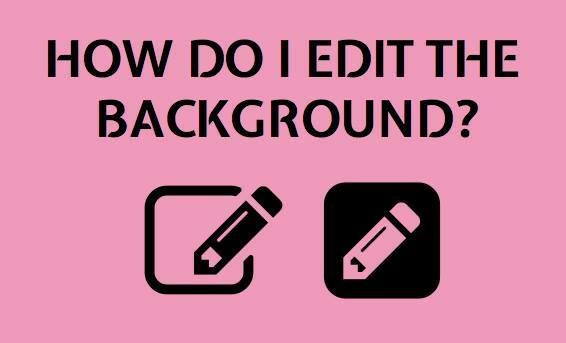 If you want to change the background image and colour of your infographic, this is the guide for you! How do I Make Charts? One of the most important steps in creating infographics is choosing the right charts to tell your story. 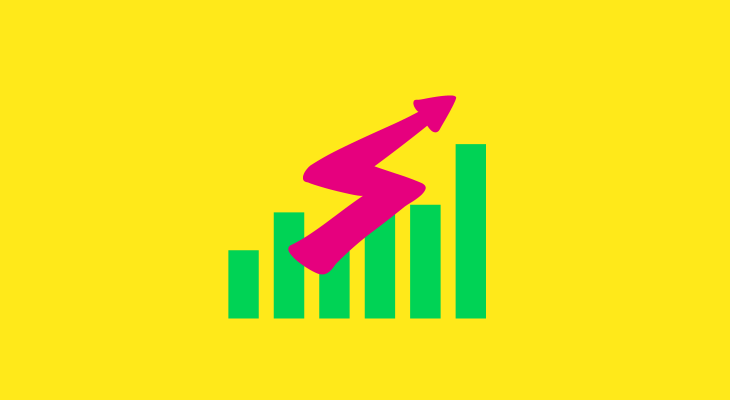 There are many steps to choosing and editing charts for your infographic. 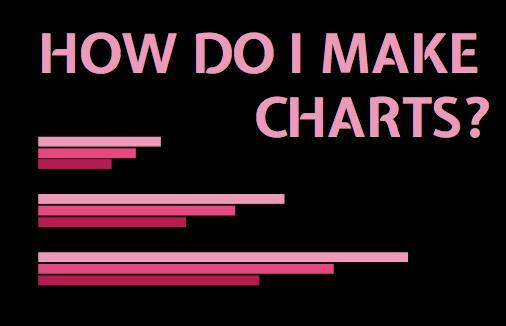 This guide will help you gain a better sense of choosing the best chart. 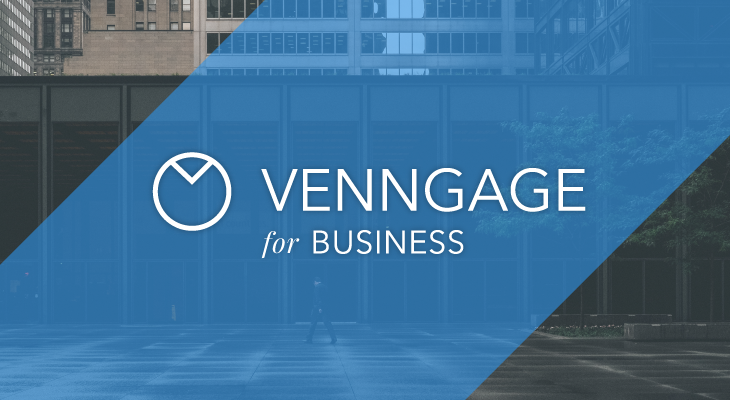 If you still can’t find the answer you are looking for to help you make an infographic, please check out our help centre or contact our support team at: support@venngage.com.